Do You Find Climbing Stairs Difficult? Do you find climbing up and down your stairs a bit more difficult than it used to be? Worried about having to move to a bungalow just to avoid your stairs? Instead of worrying, maybe you should consider a stairlift. 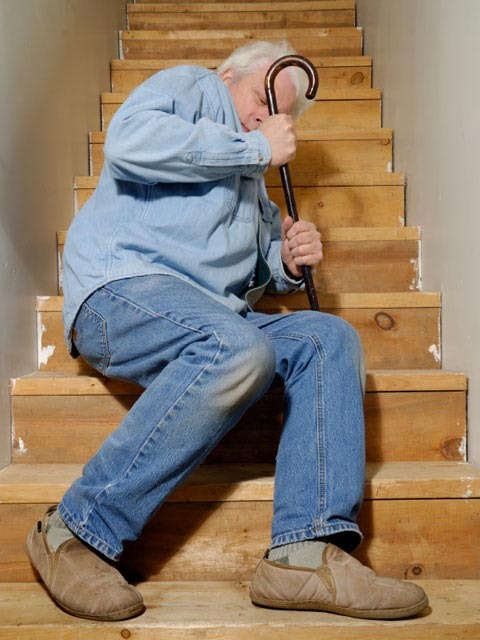 People sometimes have a preconception that getting a stairlift is going to cost them the earth and just be a hassle. However, this is not true at all. When purchasing a stairlift, the initial outlay can seem a bit daunting, in reality they cost a lot less than you think. 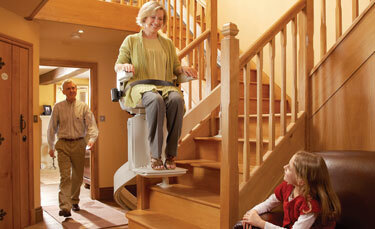 By coupling a stairlift with other mobility aids around your home you can create life a lot easier for yourself. Just think how much money it would cost you and how much more hassle it would be to move from your house to a house without stairs. When you think like that it seems a cheap price to pay to be able to stay in the home you love. Another type of price to pay might be the factor of the damage a stairlift might do to your home and consequently what the cost will be to repair that damage. Well, with fairly new stairlift technology, stairlifts are now able to fit to the stairs and not the wall, so there will be no structural damage at all. This will consequently save a lot of time and money in repairs. Overall, although stairlifts may look fairly expensive at a glance, when you take an extra moment to think about it, a stair lift will be a lot cheaper than the other option which is moving to a house without stairs. Also, you don’t have to worry about damage caused by installing a stairlift costing a lot of money because using a fully trained installer will eliminate this from happening. This entry was posted in Stairlifts and tagged stairlifts, stairs. Bookmark the permalink. ← Is your disability stopping you from fully enjoying your home?